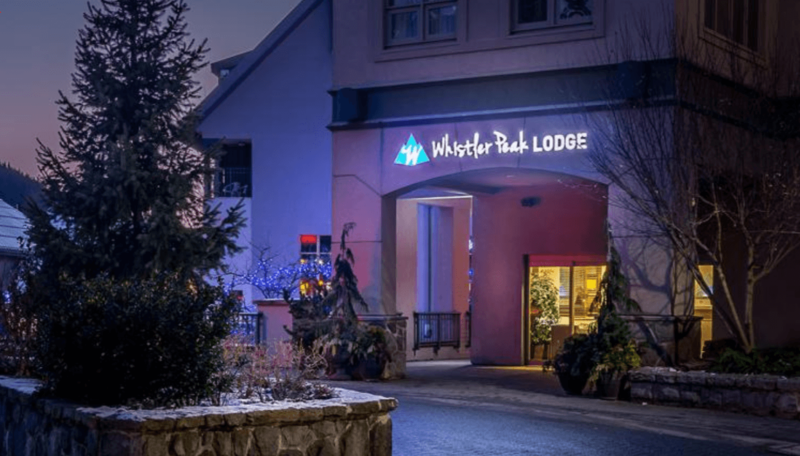 A boutique property located just 350 steps to Whistler and Blackcomb Mountain gondolas. 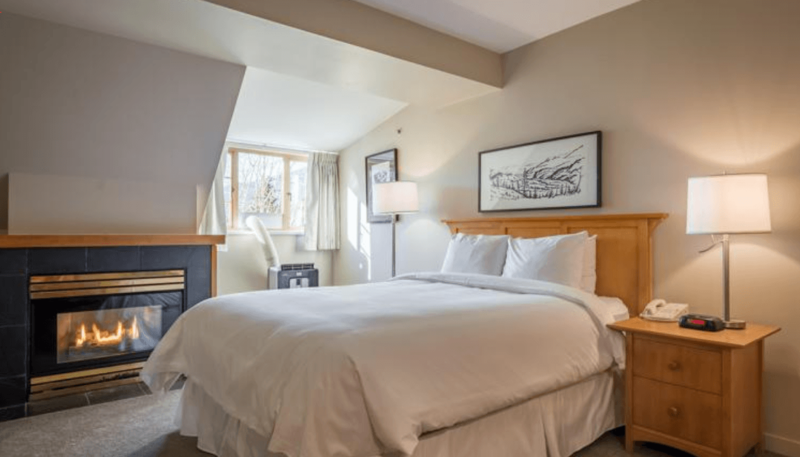 Well-appointed studios, one and two bedrooms all come with fully equipped kitchens or kitchenettes, fireplaces, updated bathrooms and complimentary wireless internet. 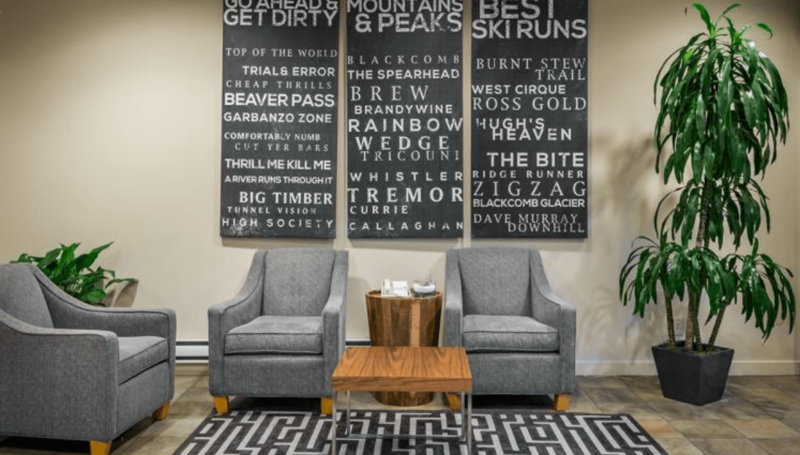 Other features include ski storage, 24-hour front desk as well as a fitness centre with hot-tub & shower/change room facilities. 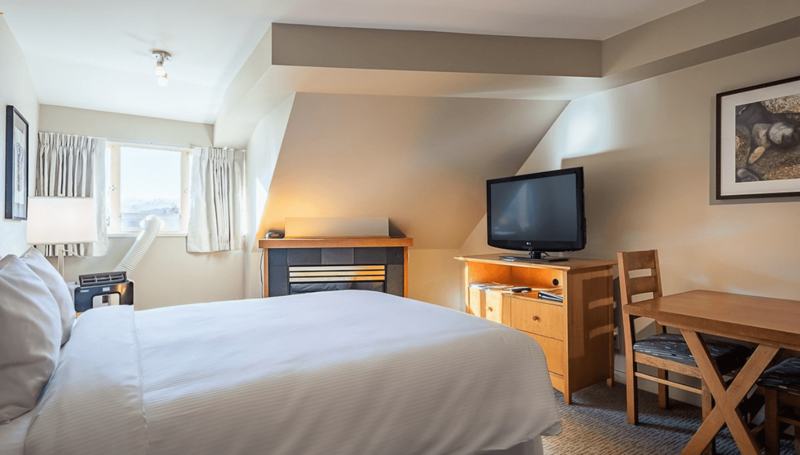 Enjoy fully equipped kitchens and kitchenettes, fireplaces and complimentary wireless internet. Most bathrooms with jetted tubs. 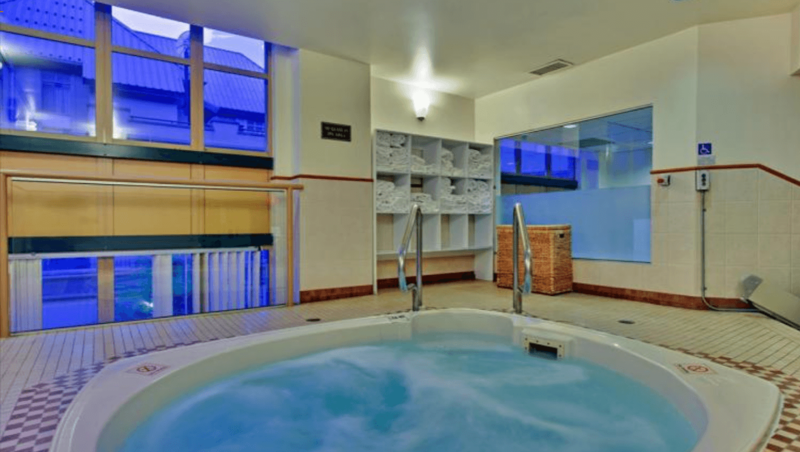 Other features include wheelchair-accessible suites, ski and bike storage, 24-hour front desk as well as a fitness center with hot-tub & shower / change room facilities.